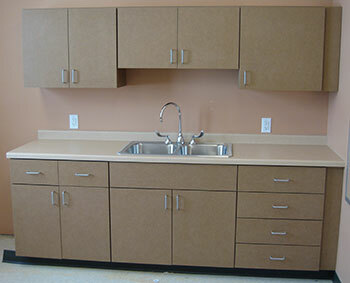 If you are starting a new business, expanding your facility, moving to a new one or simply updating an existing space, Ideal Cabinetry has the experience and know-how to make your business stand out. 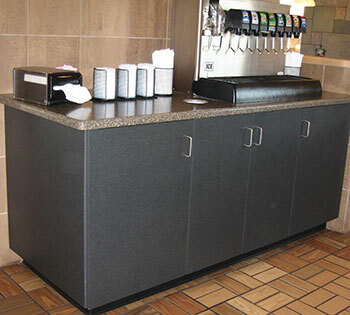 Form and function are necessities to every business; stunning appearance combined with practicality that fits your type of work is our specialty. Let us create something for you that no box cabinet could ever do. Your business is one of a kind, your cabinetry should be to! 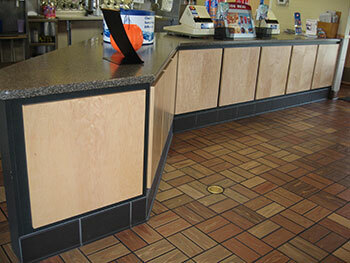 Click here to view more of our commercial applications.